We have all faced various issues occurring in a host country, and not always can they be tackled quickly and successfully. Moreover, it often leads to a ruined vacation. That is why we offer all the clients our concierge services in France. Our main task is to make your vacation or business trip as comfortable as possible. find all the required information and provide you with a 24/7 support to take care of all the extravagant issues of yours. 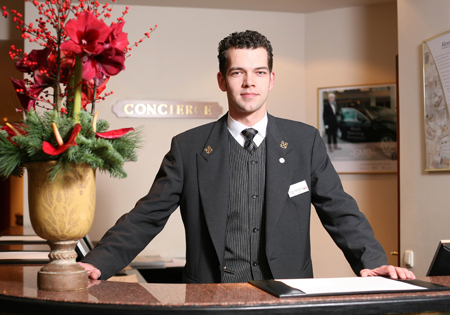 For the sake of your convenience, we have created concierge service package plans. They will help you solve all the required issues and tasks in the most efficient and financially beneficial manner.